Mike Turk named USTFCCCA Regional Coach of the Year. Won Hy-Vee Cup at Drake Relays. 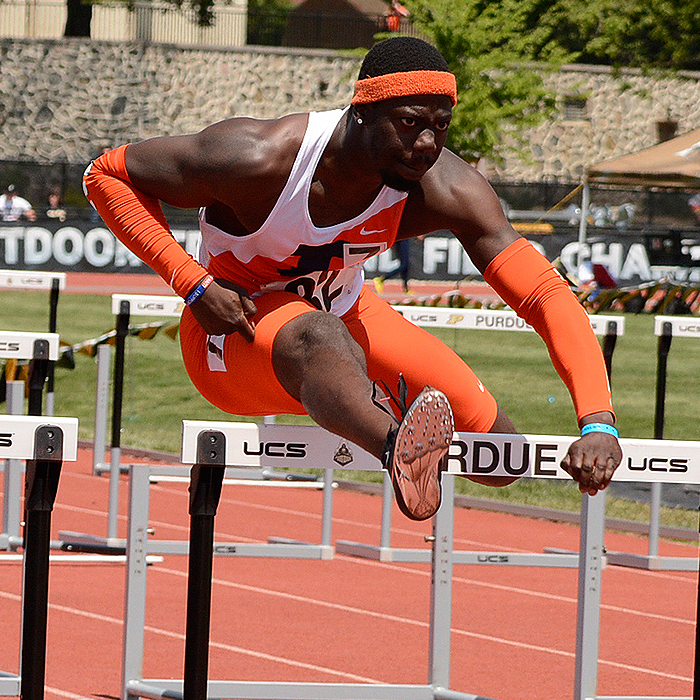 Runner-up finish in Big Ten Outdoor Championships was highest since 1994. Ranked 14th during the season, highest mid-season ranking in program history. 33 additions to program's all-time top-10 lists. Vanier Joseph and Davis Fraker earn second-team All-American honors at NCAA Indoor National Championshps. Joe McAsey, Brandon Stryganek, DJ Zahn, Kenneth Allen and Stephon Pamilton garner second-team All-American honors at NCAA Outdoor National Championships.